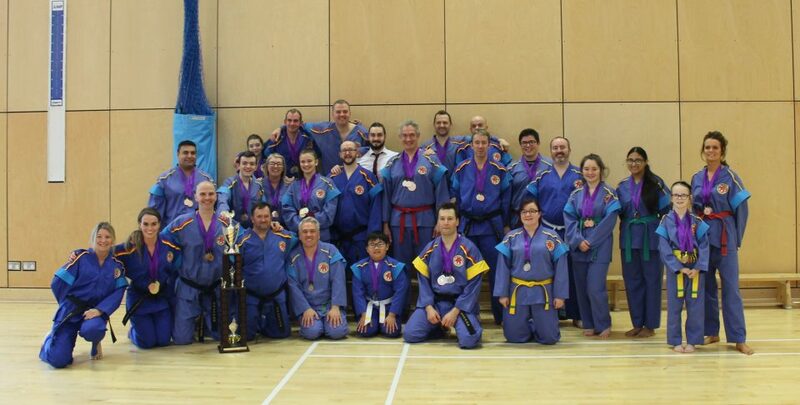 This year’s championship saw a change in venue for the championships to The Portal, training facility for Irvine Tukido Club, and saw them defend the overall championship trophy on home turf. However, as always, it wasn’t without stand out performances from competitors from each club that made it an thrilling experience for those taking part and spectators alike. You can view more photos taken of the day here.